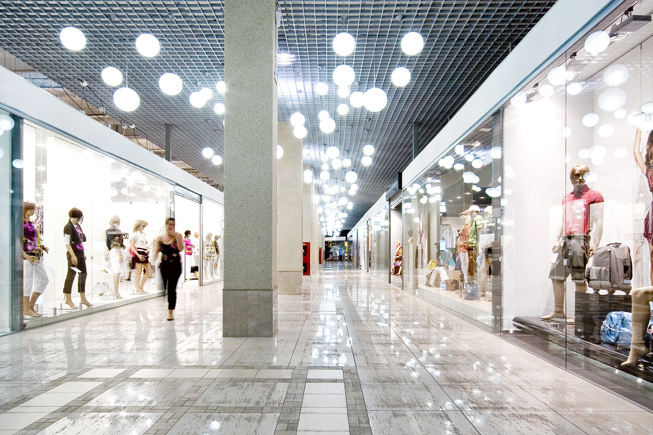 Our wide versed experience and diverse knowledge sets us apart in the retail sector. From the sales floor to the store room, and the offices and brake room in between, we understand the commonalities among store settings, but also have a firm grasp on what makes each one unique. We gladly work with individual stores, but also have a proven track record servicing entire chains spanning the East Coast. There is no job too small or too large for our team of professionals. Contact us today to learn more about our customizable programs to enhance your retail environment.